When a dysfunctional family moves into a remote farm, they find themselves in the middle of a centuries old feud. 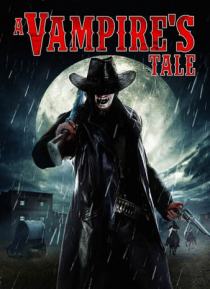 As night fails, terror emerges from the darkness in the form of a deadly seductress and a vampire cowboy hell bent on revenge. As this evil continues to plague this family they'll discover that sometimes darkness is your only friend.